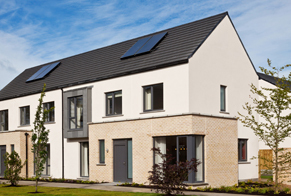 Regency is an Irish residential development manager with a focus on sustainable family home developments at affordable prices. Our strategy is to ensure schemes are delivered that serve customer requirements in high quality, well serviced locations. 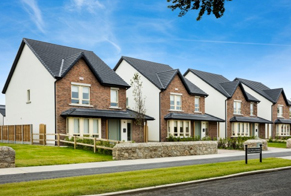 Regency are currently involved with family home schemes across the Greater Dublin region, in particular at Hollystown, Rathfarnham and Portmarnock. 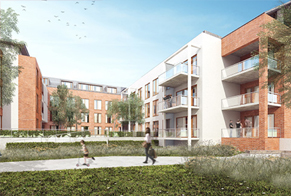 The next phase in Scholarstown Wood, Rathfarnham will launch in February 2018. Site development has commenced and the first phase of houses will be launched in Spring 2018. 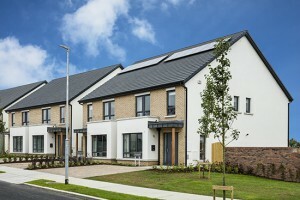 The next phase in Hollywoodrath, Hollystown will launch in January 2018.